Whether parts are made by conventional machining, casting, EDM, or laser sintering, the surface finish won’t be perfect. Instead it will have some amount of pits and burrs, especially in the hard-to-reach internal passages. Fortunately, our process for internal deburring in Orange CA can polish even the most convoluted internal passages to remove even the tiniest burrs. Fortunately, all you have to do to reduce or eliminate these issues is to get internal deburring in Orange CA from Extrude Hone AFM. 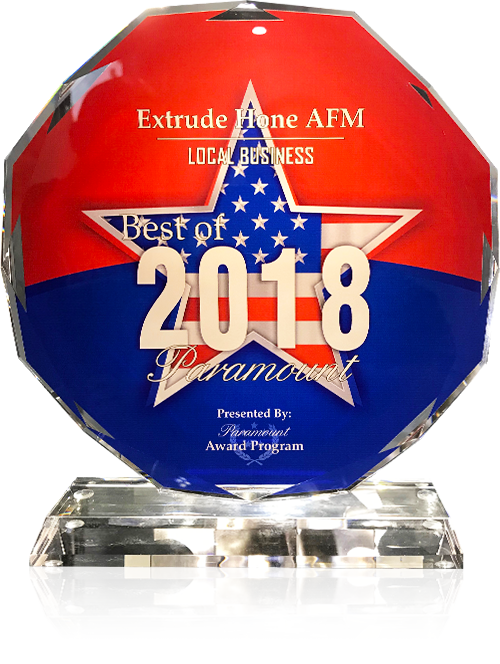 Extrude Hone AFM is a leader in internal deburring in Orange CA for all kinds of applications. We started with automotive parts and have most recently developed solutions for 3D printed metal parts. Our process utilizes abrasive grits suspended in a polymer media to polish away burrs and pits from the internal passages of the part. By using grits with different abrasive powers and polymers with different viscosities, and by carefully controlling the flow through the part, we can aggressively remove large burs or polish away tiny ones in any size or shape of internal passage. The surface improvements will be uniform across the entire passageway and will not change the geometry of the part. At Extrude Hone AFM, we have been providing expert internal deburring in Orange CA since 1971. 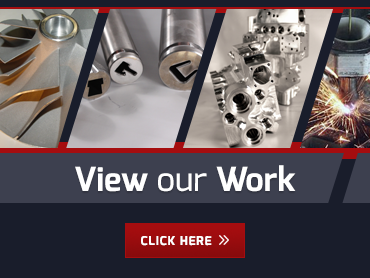 We have experience with all kinds of metals, including super alloys, hardened, and difficult to machine materials, as well as softer metals requiring more delicate handling. There’s no “trial and error” involved in our process! You can count on us to deliver the desired result right the first time.